You’re not reading this blog by accident. I’m pretty sure that God is speaking to you at this very moment. The question is, “Will you listen?” It’s a question I ask myself every day of my life. But can we really hear God’s voice? And will we take the time to listen in the face of such a busy, noisy world? I’ve discovered that if you truly commit your heart to listening to God, amazing things can happen. You can read about my experiences in Sometimes He Whispers, Sometimes He Roars: Learning to Hear the Voice of God. I’m an ordinary wife and mother. I married the love of my life—a kind-hearted, basketball player-turned-preacher—over thirty years ago. 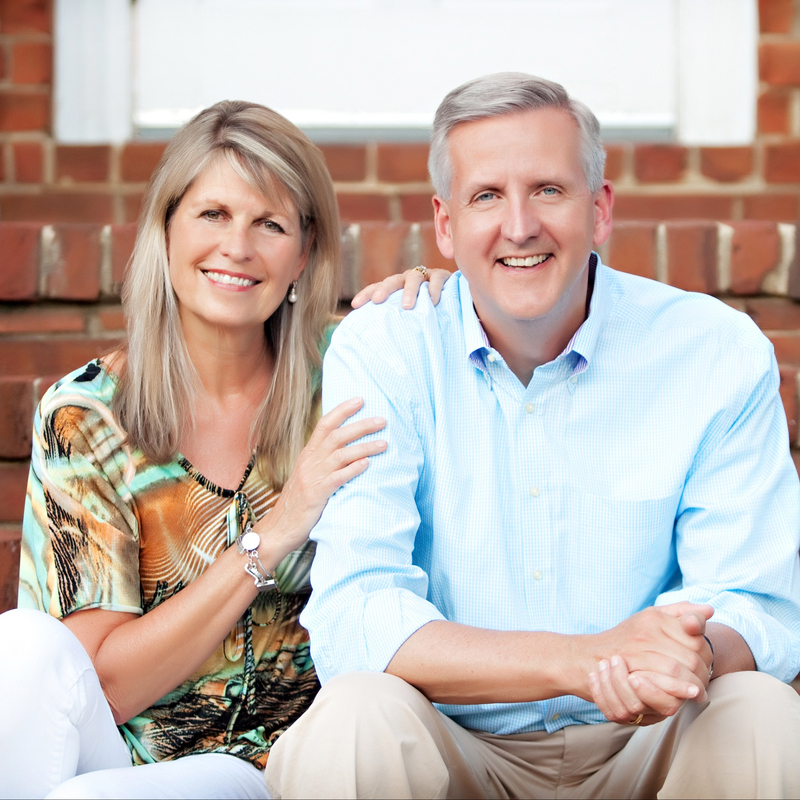 David and I have shared three awesome decades of marriage and ministry together. I once vowed I’d never become a Christian, and most definitely, I would never marry a minister. Funny how things turn out, isn’t it? Along the way, I’ve discovered that listening to God is not just about hearing His voice. It’s also about doing His will. My life, I realized one day, was either a “so what?” or a “so that!” If listening to God took me no further than my own little world, then so what? The point of hearing His voice is so that I’ll do His will. So I told God that I would give my whole heart to listening to Him. And I would pray not just for my own little world, but also for His larger world. What happens when you tell God you are willing to pray for the whole world? That’s when the adventure begins! You might travel to genocide torn regions in Africa as I ended up doing. Or you might come face to face with the needs of your neighbor next door. If your experience is anything like mine, you’ll meet people and go to places you never knew existed—starting within your own community. My book started out as simply a memoir of my own adventures in prayer. But friends kept urging me to add some practical content to this journey—some footsteps— so others could follow along. Everyone’s journey will look different. I believe that if you will listen to God and watch for Him at work right where you are on a daily basis, your ordinary days will no longer feel ordinary. I invite you to come journey with me! This entry was posted on Monday, January 9th, 2012 at 4:00 pm	and posted in Begin the Journey, Wake Up and Pray! Be Alert. You can follow any responses to this entry through the RSS 2.0 feed.